The type of lighting you choose is important, especially these days. Over the past few years, in the UK, the cost of electricity has soared. As a result, many homeowners are no longer using decorative lighting in their homes. This is a great pity. As you will see, below, spotlights and other forms of decorative lighting provide a super easy way to create a better ambience in your home. LEDs cost less to run Fortunately, there is an answer. When you switch to LED spotlights you can greatly reduce both the maintenance and running costs of decorative lighting features. LED spotlights are no longer an expensive option. The cost of them has plummeted over the past few years. These days, you will typically only have to pay one, maybe two, pounds for LED bulbs. Now, I know that sounds like a lot, but actually, they work out cheaper, over the long-term. This is because they last far longer than say CFLs do. In fact, they last around 25 times longer, meaning that you very quickly cover the additional cost of buying them. This is good for the environment because it means fewer bulbs end up in landfill. Right now, recycling LEDs is harder than it is for other types of bulbs. The fact that the circuit board has to be removed is the main reason for this. However, that issue is being solved as more uses for some of the components contained in the boards are being found. It is expected that pretty soon LED bulbs will end up being recycled just as much as incandescent, fluorescent tubes and CFLs are. Even more importantly, in this age of rising power costs, they are cheaper to run. Provided you buy from a trusted supplier, they use 75% less energy. However, the quality of LEDs varies. The poorly made ones are a lot less efficient. But, do not worry it is relatively easy to identify a good supplier and brand. This article, which has been written by Which tells you what you need to know to buy the kind that will save you the most money. 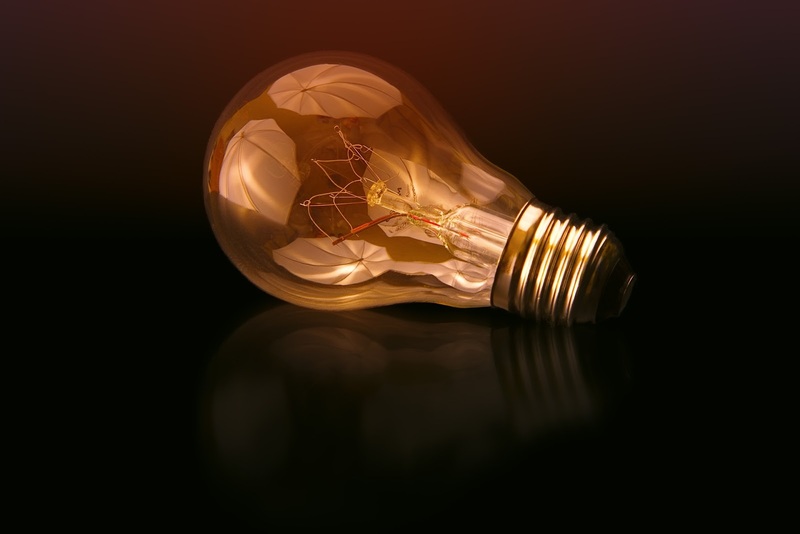 One of the main reasons LEDs are so power-efficient is that they do not heat up as much as other types of bulbs. This means that more of the power is used to produce the light instead of heat. The fact that they throw off less heat can also end up saving you money. This is certainly the case for households that use air-conditioning in the warmer months. A row of ordinary bulbs generates enough heat to actually alter the temperature in a room, especially, a small room. This means that you have to leave the fans or air-conditioning on for longer to counter that heat. LEDs do not really do this. As you can see, there are lots of reasons to switch to LEDs. So, next time one of your bulbs goes take the time to investigate replacing it with a Light Emitting Diode (LED) bulb instead.